Please note we are now only open for visitors and phone calls Between 9am to 5pm Monday to Friday, closed all bank holidays. 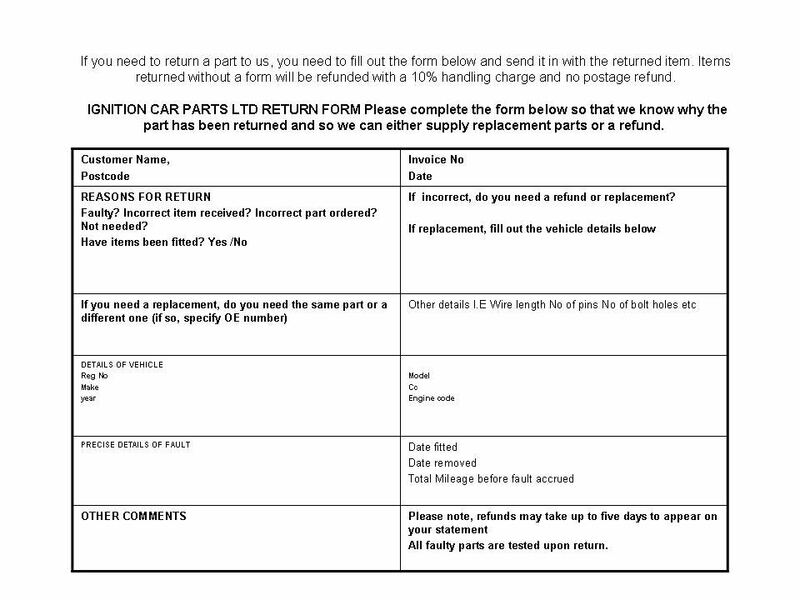 Please look up your car using the Registration number look up, if you car can not be found then use the car look up, engine code, or Part number. 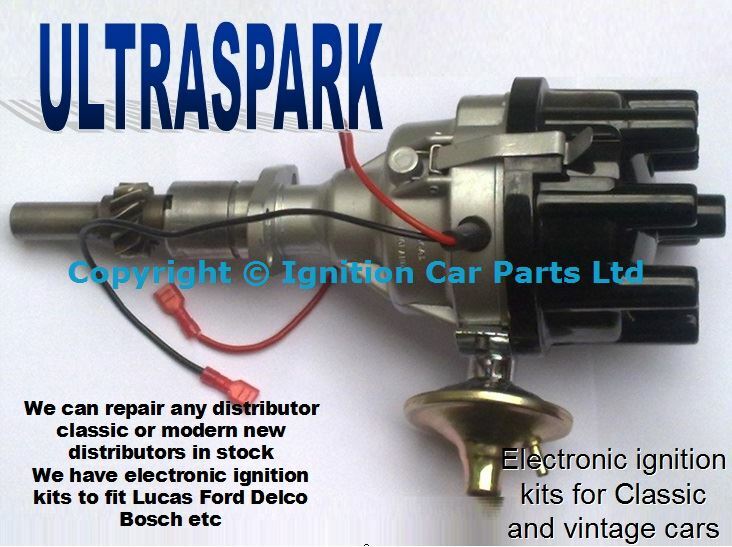 Ignition car parts Ltd are one of the largest companies in the UK supplying new and reconditioned parts for the automotive trade. 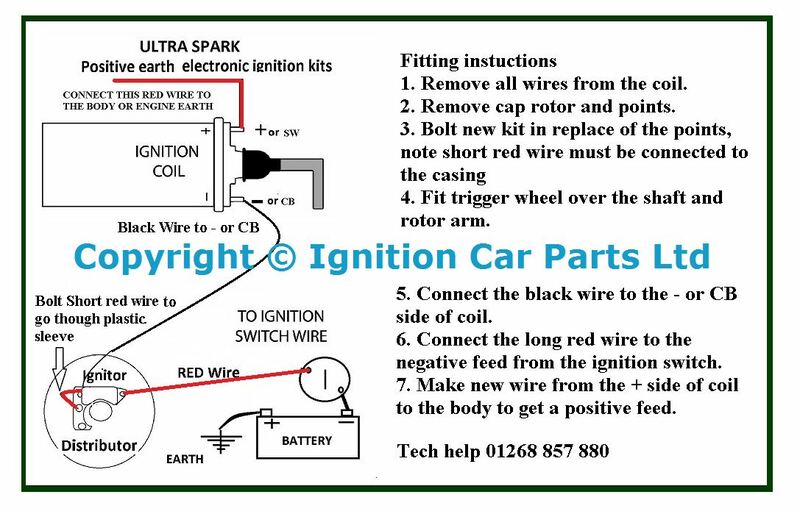 Ignition Car Parts staff have over 25 years of experience in delivering low cost Engine Management products. We have a large range of coils modules lambda sensors camshaft sensors crankshaft sensors caps rotor arms ABS sensors airflow meters and distributors. Please take advantage of our free test and repair service, we can test Ignition coils ignition modules distributors camshaft sensors crankshaft sensors ABS sensors and airflow meters. The origin of Classic Sport Ignition lies within our passion for classical cars. Years of hands on experience in automotive electronics have enabled us to develop the ultimate ignition for your very own classical car. 16 carefully tuned pre-programmed advance curves are at your exposure to choose from for your own type of car. Choosing between the available curves is very easy. All you have to do is open the distributor cap. All is installed into a special housing which can't be distinguished from the original, your classic will keep its authentic look. We supply a full range of Bosch parts. If you still can not find your car please contact us.